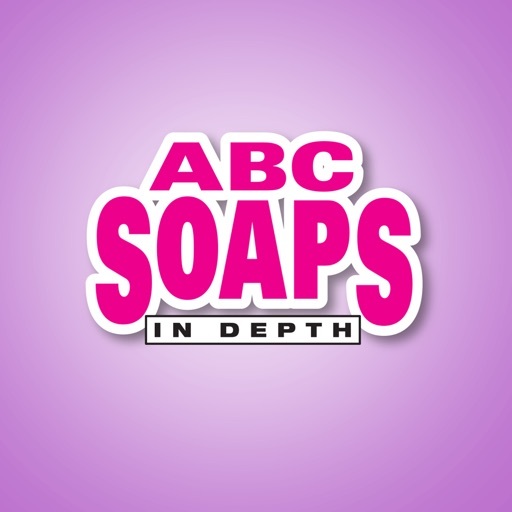 ABC Soaps in Depth by Heinrich Bauer Publishing, L.P.
ABC Soaps In Depth is THE magazine for fans of "General Hospital," providing more coverage of Port Charles' stories and stars than any other magazine out there! 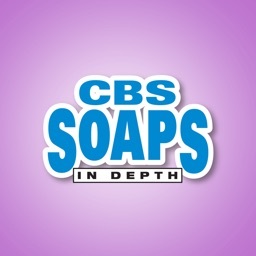 Exclusive previews, insightful recaps, revealing interviews, private photos --- ABC Soaps In Depth has it all! 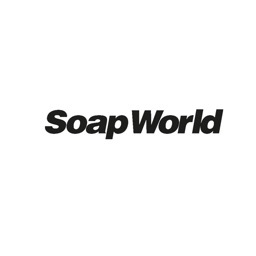 Plus, it now includes coverage of "The Young & the Restless," "The Bold & the Beautiful" and "Days of Our Lives," and primetime features on the evening soaps, like "Scandal" and "Revenge"! 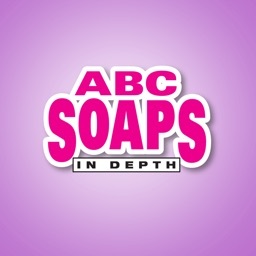 You have several ways to read ABC Soaps in Depth issues. 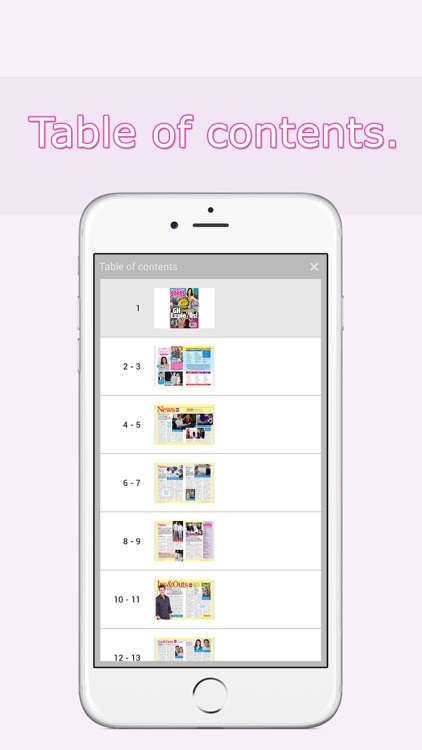 Individual issues can be purchased through your iTunes account from within the app. 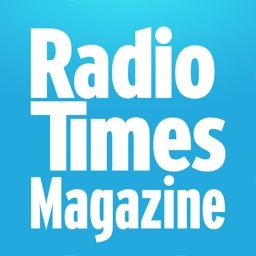 Alternatively you can purchase a subscription for your iTunes account, either by 6 months or a year. Once you confirm your purchase, your iTunes account is debited with the according amount. 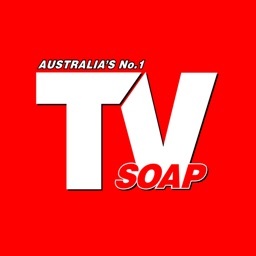 Your subscription will be automatically renewed unless you disable the automatic renewal no later than 24 hours before the end of the subscription period. If your subscription is extended, your iTunes account will be charged 24 hours before the end of the subscription period. 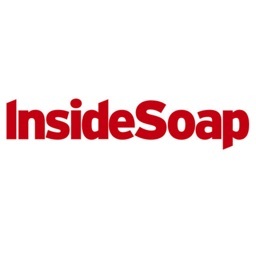 If you have a valid subscription, your cancellation will take effect at the end of the term. To manage your subscription and to enable or disable the automatic renewal, please go to "Settings", tap on the option "Store". Then tap "Apple ID" and "Show Apple ID". In the window that opens, please see the "Manage" menu in "Subscriptions". 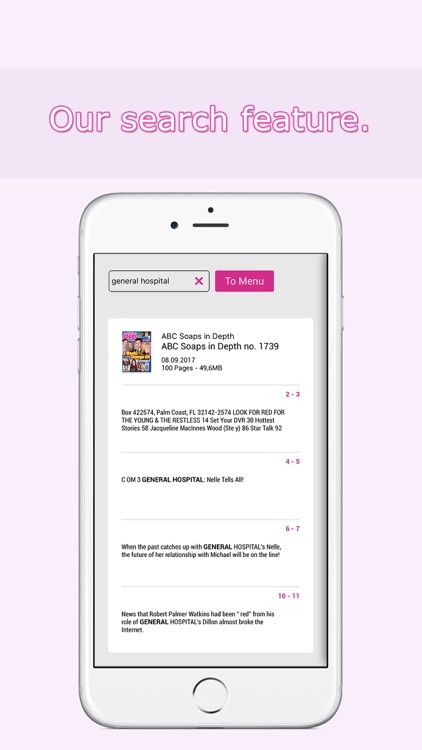 To download the app and the issues we recommend a 3G or Wi-Fi connection.